As part of our major rug weaving group series, the Bakhtiari rug weavers are next. Contrary to popular belief, Bakhtiari nomads are not responsible for the creation of these oriental rugs. The Bakhtiari nomads include Luri tribesmen who carry out most of their nomadic movement in the summer months. Bakhtiari rugs come from the previously Persian territory – now known as the country of Iran – and primarily feature nomadic designs and styles. For example, Kurdish, Turkoman, and Armenian among other ethnic groups produce a majority of these rugs. For the most part, the Bakhtiari rug weavers reside in the Chahar Mahal region of Iran, which gives muse to a majority of the designs produced. As typical for a nomadic weaving culture, a majority of the designs for Bakhtiari rugs come from garden and vegetal inspirations. As such, the most popular design includes a paneled garden in vivid red and gold colors. These weavers also employ medallion and tree-of-life designs in their rugs, and they typically stick to traditional color scheme and weaving styles. The quality of wool and fineness of the knotting used to produce these rugs vary from tribe to tribe. However, a Bakhtiari rug always abides by its sturdy and high quality reputation. Chahal Shotur – a small village in the Iran area – produces some of the finest quality Bakhtiari rugs in the rug market. Also, the major town of Shahr Kurd produces high-quality Bakhtiari rugs, but Shahr Kurd weavers typically use the Persian knot, which makes the rugs more difficult to distinguish from other Persian rugs. 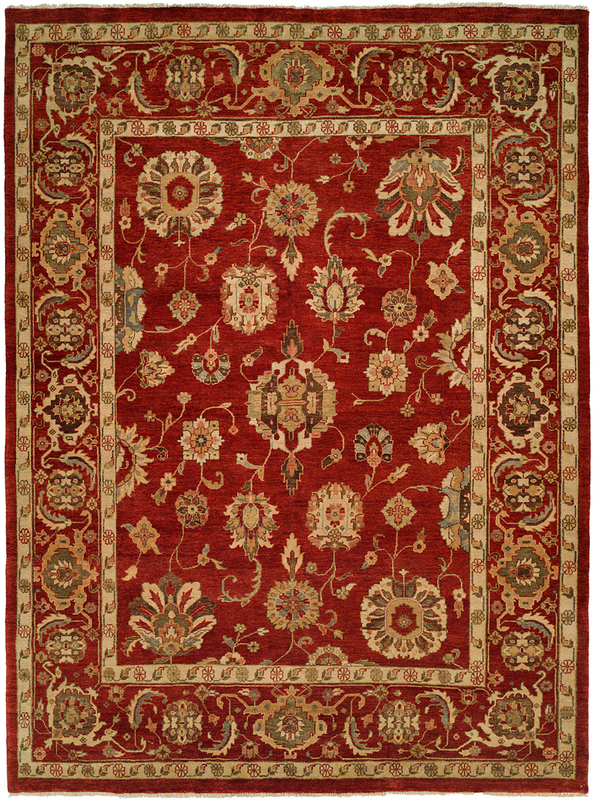 Weavers for this rug culture love to use deep reds, very lively and bright blues and yellows, some browns, and bottle greens and oranges. Given the wide variety in the color palette, these rugs offer a large array of design schemes that can match any home décor. When picking a rug from this culture, consumers can determine the rug’s country of origin by its name. These weavers typically label the rug according to the village that produced it, making the rug purchasing process very simple.